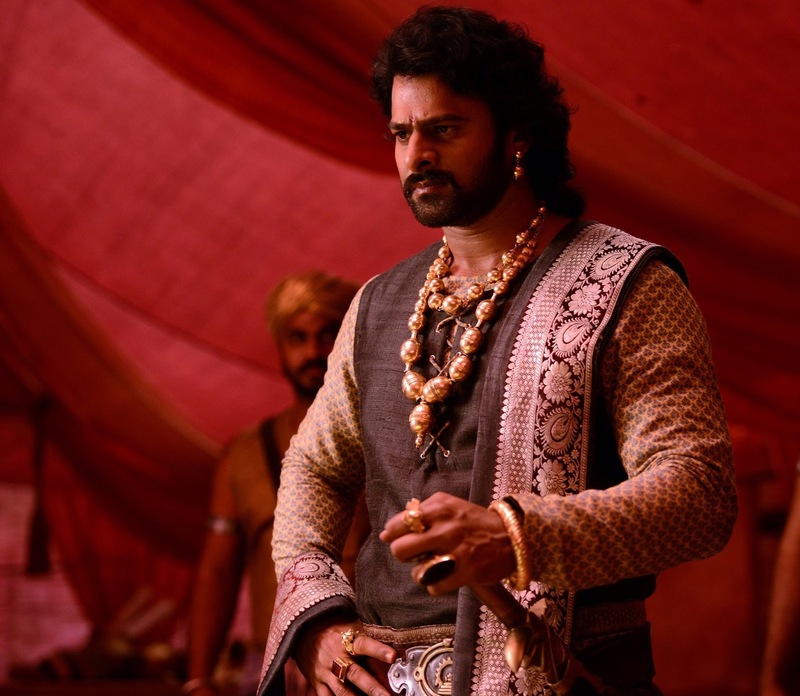 "Ich Bin Baahubali," the dubbed version of SS Rajamouli's "Bahubali: The Beginning," is gearing to shatter the collection records of "The Lunchbox," "Ram Leela" and "Dilwale" at the German box office. Shobu Yarlagadda, the producer of "Bahubali: The Beginning," had confirmed in October 2015 that he was busy making arrangements for its release in Latin America, Germany and European territories. "I want the film's global release to create a pathway for next year's sequel," he had told Variety. The latest we hear is that Arka Mediaworks International, which is the sales arm of his production house Arka Mediaworks, has struck a deal with leading overseas distribution house Kinostar. The maker has completed the dubbing of "Bahubali: The Beginning" in Deutsch. 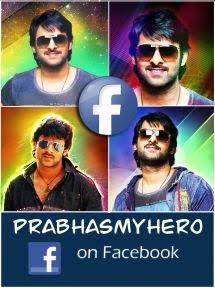 He has planned to release its dubbed version titled "Ich Bin Baahubali" across the country on April 28. Shobu Yarlagadda has now confirmed the news about the title of its German Deutsch version and release date on its official Twitter handle. He tweeted on April 6, "'#Baahubali - The Beginning', jumping into screens in Germany on the 28th of April!! #IchBinBaahubali" On April 13, he added, "Watch Bhallaladeva and #Baahubali battle it out in theaters in Germany, April 28th!!! #IchBinBaahubali." The trailer of "Ich Bin Baahubali" was released via YouTube channel of Film Select on April 16. The 1.49-minute-long vide o has received decent response from the audience in Germany. The trailer has been viewed 15,207 times in 15 hours. However, Germany has been one of the potential key international markets for the Indian movies in recent years. 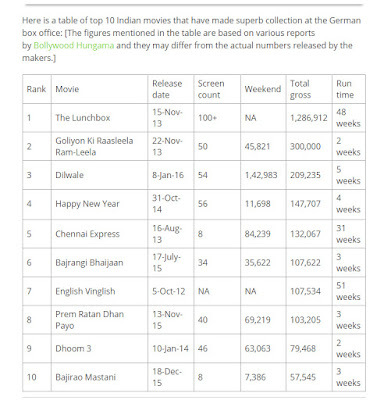 Several Indian movies were released in Germany and had done well at the German box office. "The Lunchbox" created history at the German box office, by crossing the €1-million mark. Most of Shah Rukh Khan's recent releases have done wonders at the ticket counters in the country. "Bahubali: The Beginning," starring Prabhas and Rana Daggubati, holds several top records in some of the key international markets. Now, "Ich Bin Baahubali" is expected to open to a big response and do well at the German box office. The movie is likely to shatter the previous records and set new benchmarks for upcoming Indian films in the country.